Could an Accidental Presidential Emergency Alert Occur Again? 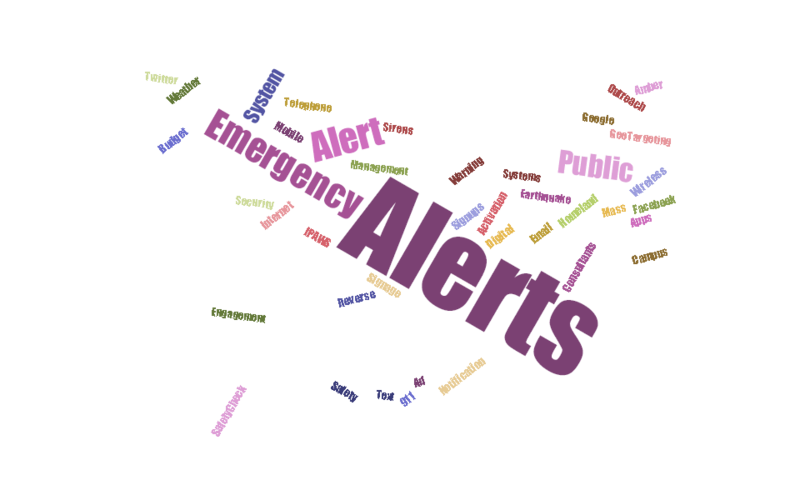 | Emergency Alert System | Galain Solutions, Inc.
Home/Alert & Warning News, Technology/Could an Accidental Presidential Emergency Alert Occur Again? The FCC has advised Emergency Alert System participants to check their equipment to make sure the Bobby Bones Show activation of a national alert is still not in cue. The FCC is trying to avoid a repeat of the incident last month when the Bobby Bones syndicated radio show activated the national emergency alert code. 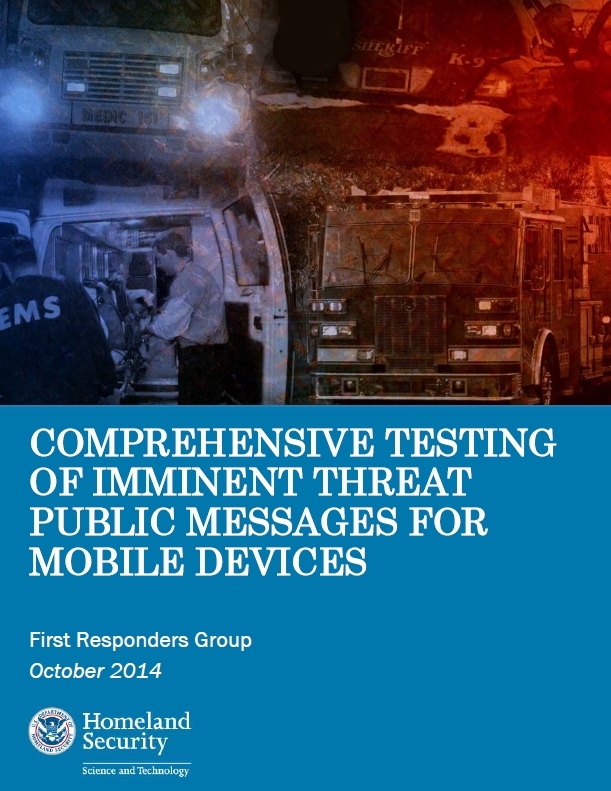 Broadcasts were interrupted on Oct. 24, 2014, in several states by the unauthorized Emergency Alert System (EAS) alert. Why is the FCC Concerned? The FCC has issued an “advisory” that includes a request that all EAS participants check their equipment to make sure there’s not an erroneous message still cued up in their system. 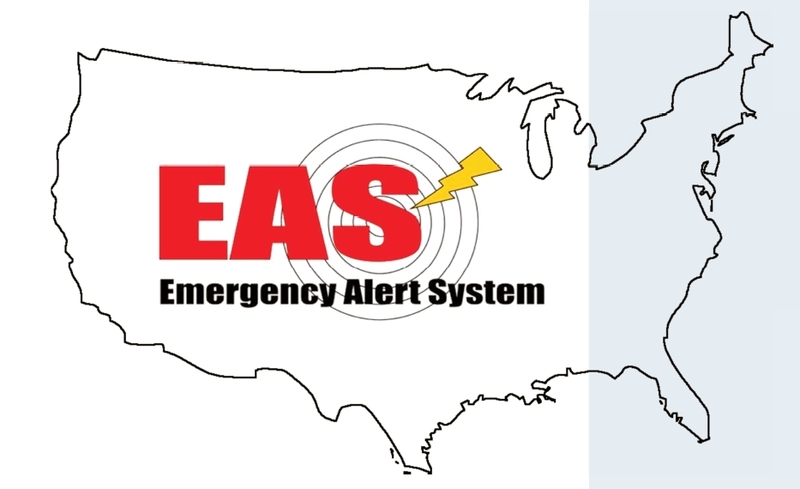 The FCC says some EAS equipment manufacturers believe it’s possible that some of the EAS participants that did not broadcast the alert may still have the alert waiting in cue for future activation. EAS participants include broadcast stations, cable systems, wireline video systems, wireless cable systems, and direct satellite radio and TV services. What is the FCC Doing to Prevent an Accidental Presidential Emergency Alert Being Sent Again? 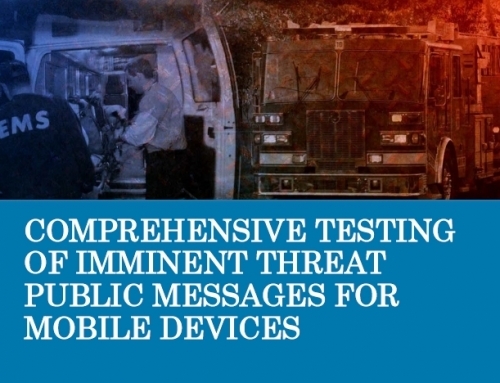 While the FCC is seeking comments on the impact of the activation of the national emergency code, there’s no doubt about it, false activations undermine the value of EAS alerts, or any other alerts for that matter. In the meantime, the syndication company that handles the Bobby Bones show says it “deeply regrets the error,” is fully cooperating with authorities and is taking “aggressive action” to make sure it doesn’t happen again. 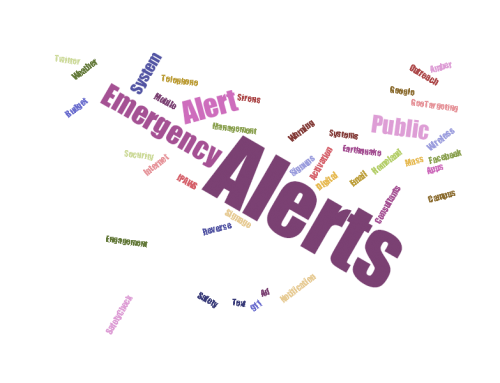 See our related post on the accidental Presidential Emergency Alert here.